Whether courageously uniting the Triforce, battling against the evil power of Ganondorf or fighting for the wise Princess Zelda, Link is a hero for the ages. Learn more about his epic adventures here. 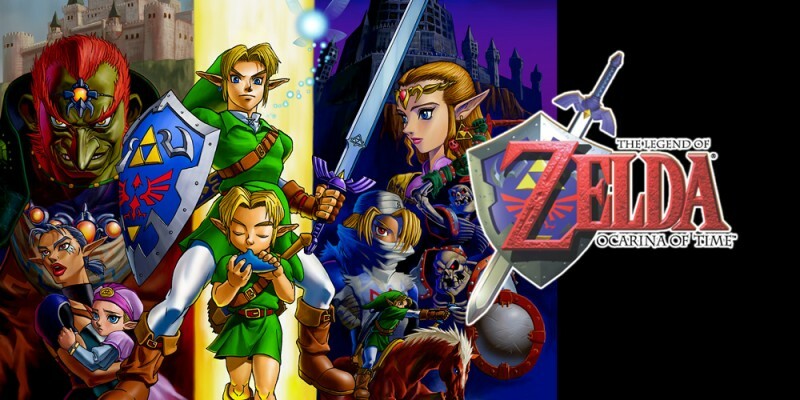 Forget everything you know about The Legend of Zelda games. 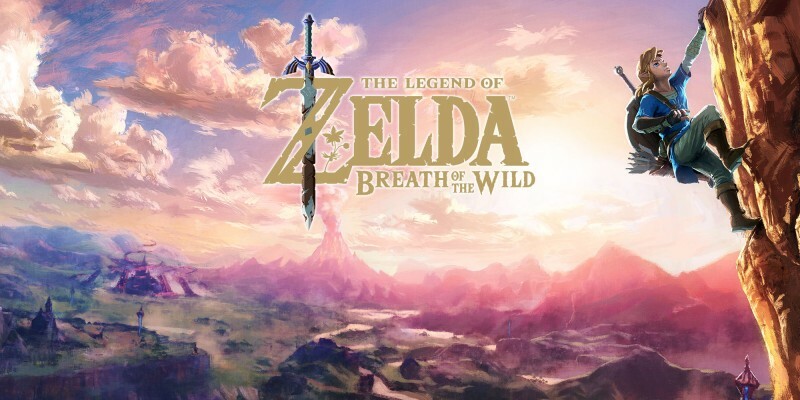 Step into a world of discovery, exploration and adventure in The Legend of Zelda: Breath of the Wild, a boundary-breaking entry in the acclaimed series. 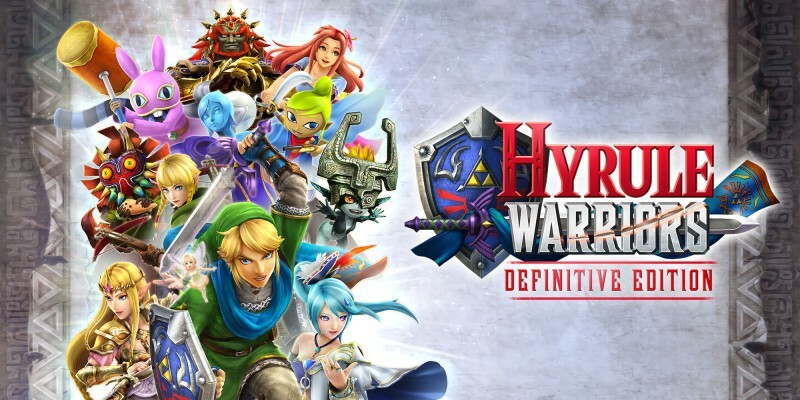 Cut down legions of enemies as fan-favourite The Legend of Zelda characters in Hyrule Warriors: Definitive Edition on Nintendo Switch! Between light and darkness, can you save Hyrule? 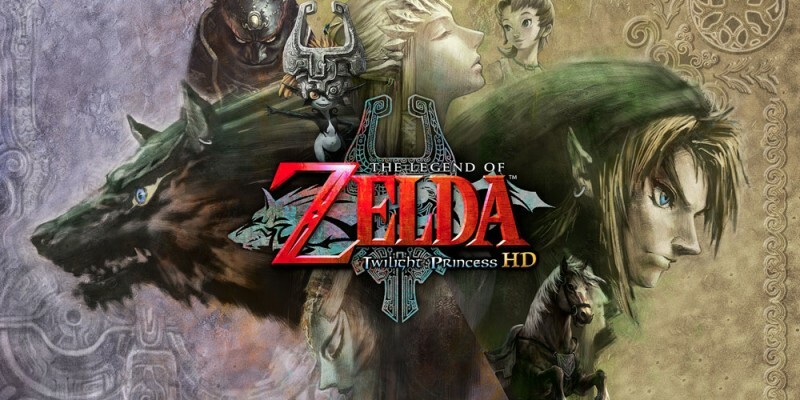 The Legend of Zelda: Twilight Princess HD brings Link’s epic adventure to Wii U with HD graphics, new controls, updated features and more. Charge into battle with Hyrule's greatest warriors! 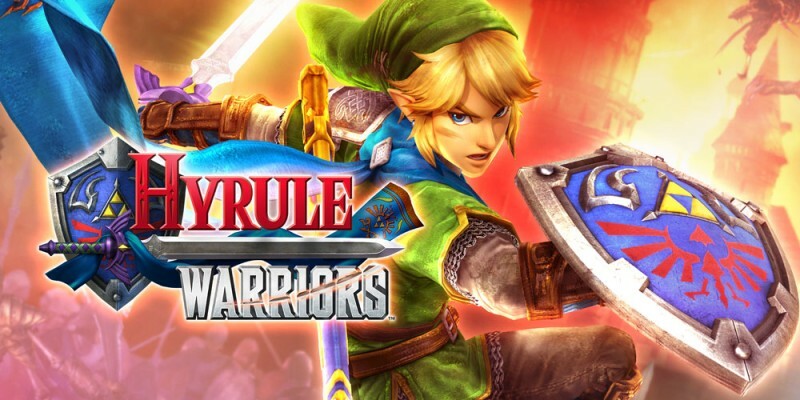 Hyrule Warriors for Wii U brings Dynasty Warriors-style action-packed combat together with The Legend of Zelda universe! 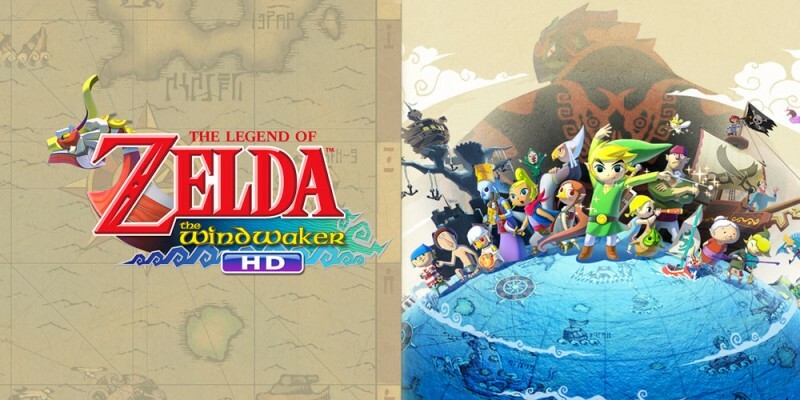 Pick up the Wind Waker, a magical baton that controls the wind, and embark on an unforgettable journey. 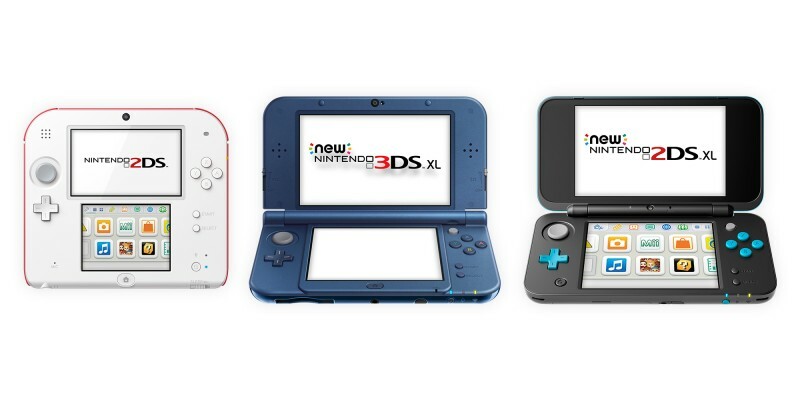 Discover or rediscover a classic, enhanced with HD graphics, new features and more, only on Wii U. Charge into battle with Hyrule's mightiest legends! 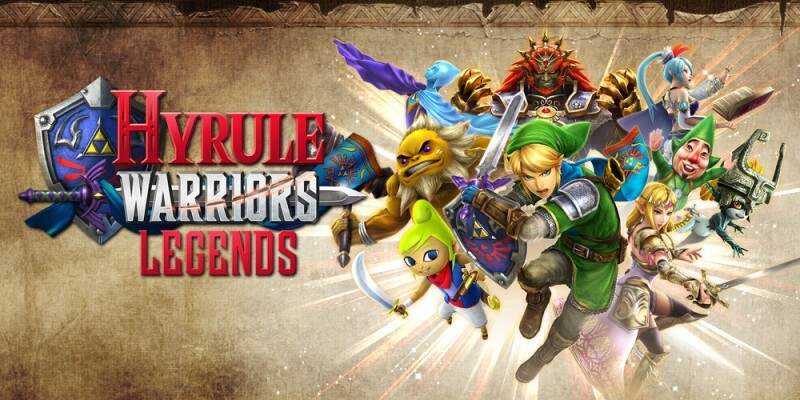 Hyrule Warriors: Legends brings Dynasty Warriors-style action-packed combat together with The Legend of Zelda universe! Triumph in a trio! Team up with other heroes to solve puzzles, conquer enemies and save a fashion-obsessed kingdom. 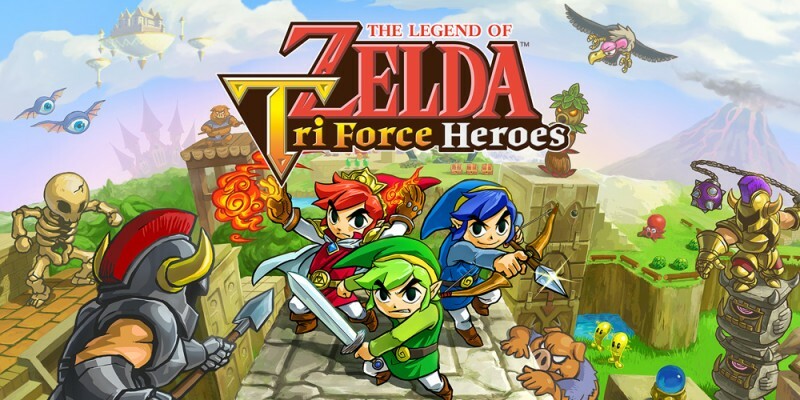 The Legend of Zelda: Tri Force Heroes is a quest fashioned for three, only on Nintendo 3DS. 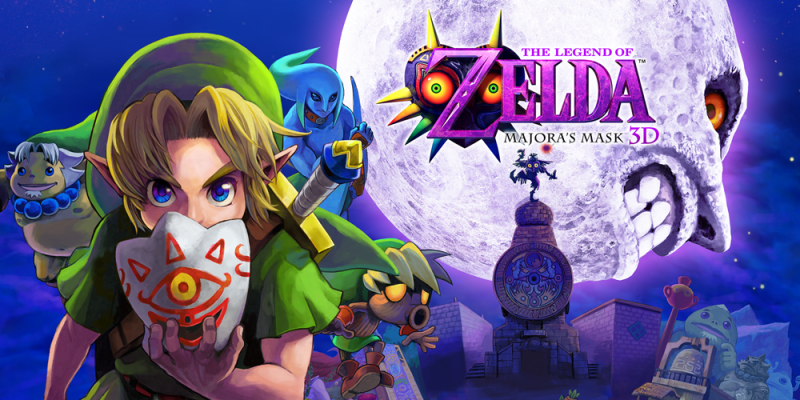 The time has come… The Legend of Zelda: Majora’s Mask 3D brings Link’s spooky quest through the world of Termina to Nintendo 3DS! Can you save the world in just three days? 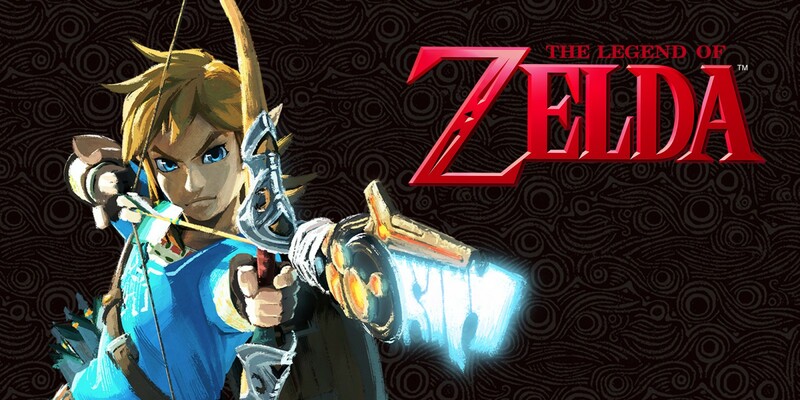 Return to Hyrule in a brand new adventure set after the events of The Legend of Zelda: A Link to the Past. 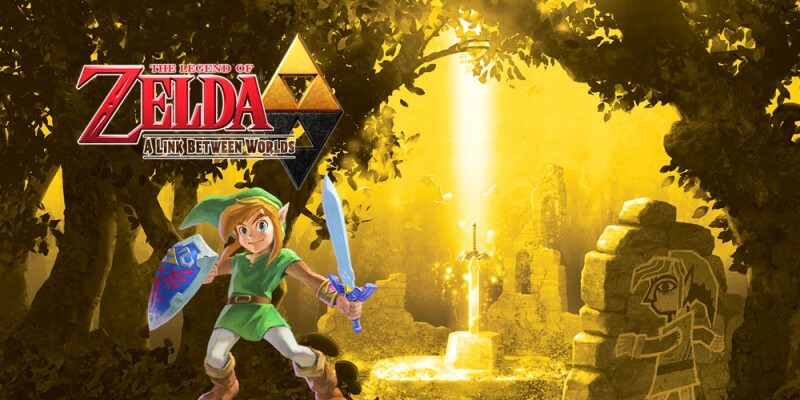 Use Link's new abilities and items to overcome never-before-seen puzzles and dungeons in two different worlds. 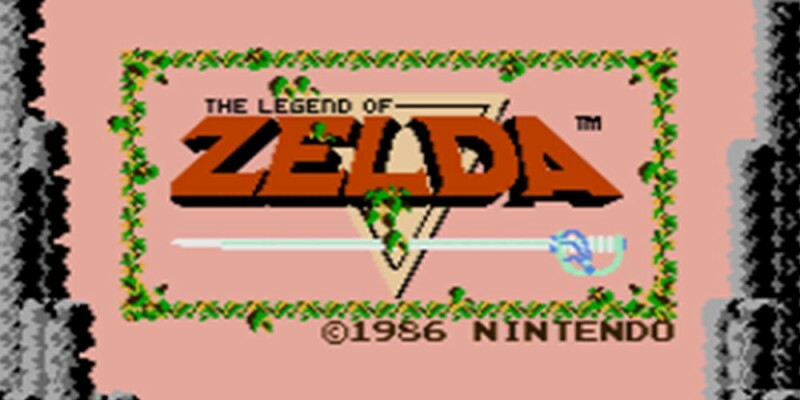 Enter The Legend of Zelda universe with the innovative adventure that kick-started the series. Brave hero Link must recover the shattered Triforce and restore order to the kingdom of Hyrule – defeating an evil enemy called Ganon in the process. Link returns for his second adventure against a backdrop of innovation that added new features to the series. 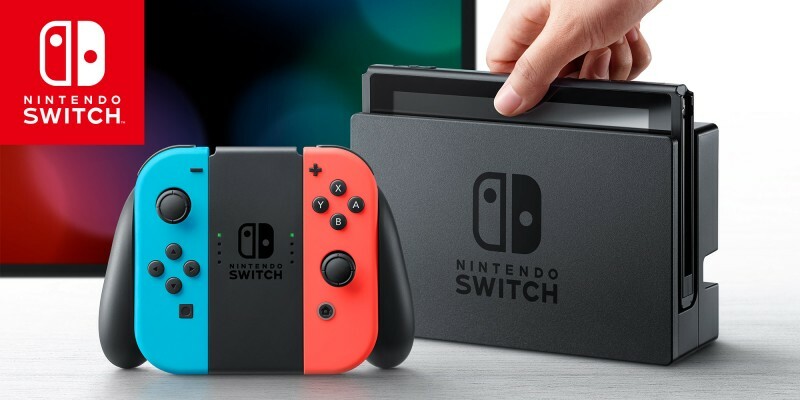 Enjoy side-scrolling action as you race to awaken Princess Zelda and prevent Ganon’s minions from resurrecting their master. 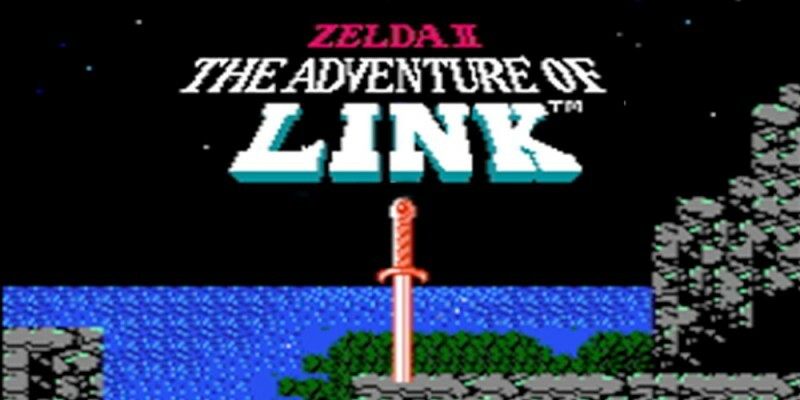 Lay claim to the mighty Master Sword and leap between worlds of light and shadow as you enjoy this classic Zelda adventure via Virtual Console. From the halls of Hyrule Castle to the epic final battle, every moment is magical! 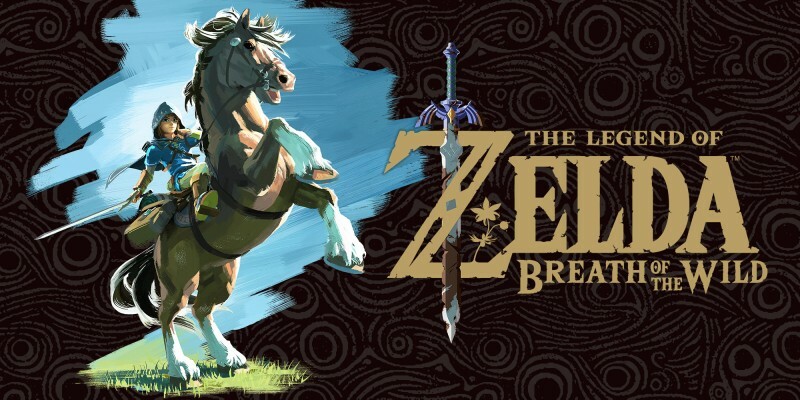 Lead Link through vast deserts, submerged ruins and expansive plains as he rides into battle to save the kingdom of Hyrule. 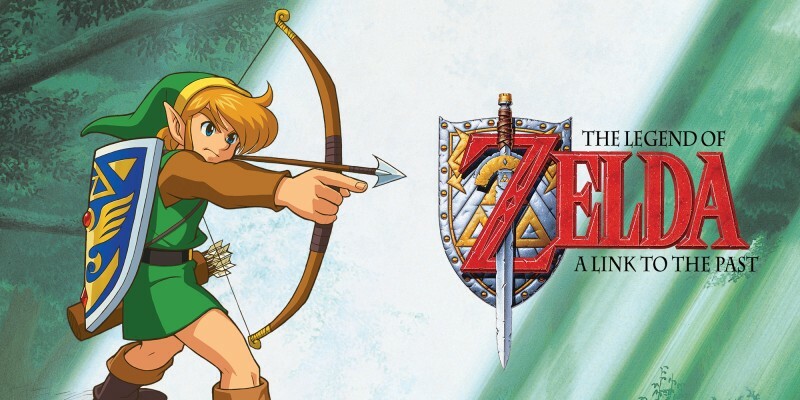 Groundbreaking and influential, this quest to restore the Triforce and save Princess Zelda will live long in the memory. Discover amiibo, a brand new way to interact with your favourite Nintendo characters and games! 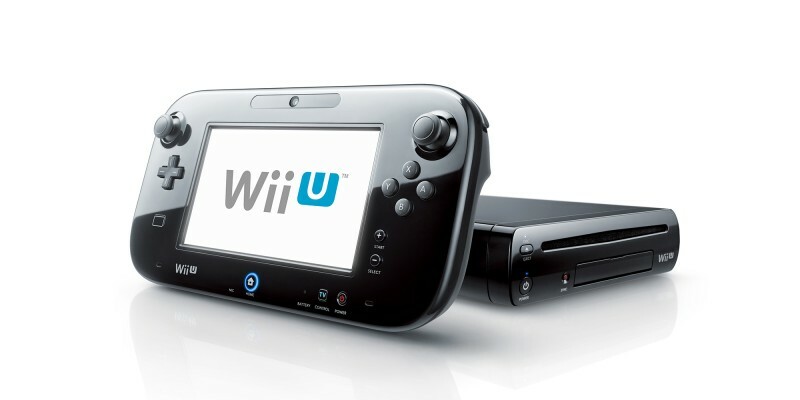 Wii U is a home video game console with a unique controller, the Wii U GamePad, that you can enjoy alone or with friends and family.